"Powered by Customer Service" is the theme which is highlighted in every FluiDyne meeting, advertisement and presentation. This simple thought is a reminder that "Our People" go the extra mile for our customers. 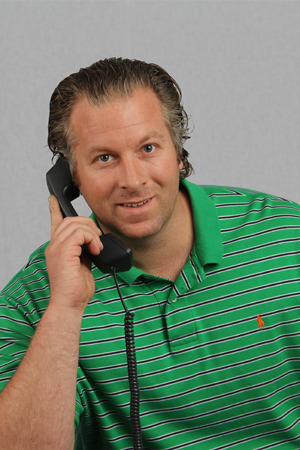 The driving force behind this company. We strive to be more flexible in meeting our customers particular needs, and we respond quicker to supply information, product or whatever is needed. The commitment to success of "Our People" includes Customer Service, Quality Control, Manufacturing, Inventory, Accounting, Human Resources, Shipping, and Receiving. 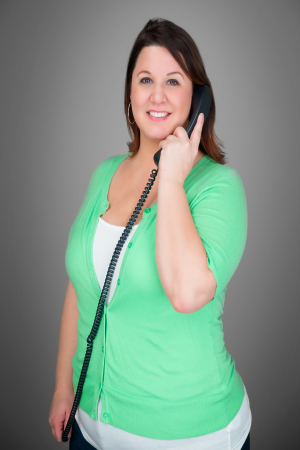 Joanna has a background as a customer service representative at both RHM and Pabco. These two distributors represent a wide range of products and are well known to fluid power customers in the Michigan area. At FluiDyne Fluid Power Joanna works on many of the complex and detailed product cross-over projects to help our customers. 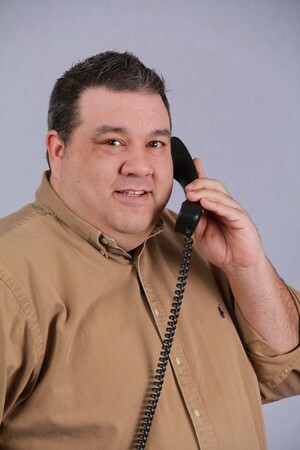 Dan Granowicz has been in Customer Service for our products for over 10 years and is able to answer questions on the full range of our products. His specialty is Veljan, which is a very popular interchange for the Denison vane pump and motor series. After assembling and testing pumps in the shop for 12 years, John moved to our Customer Service department as the expert on start up and commissioning. 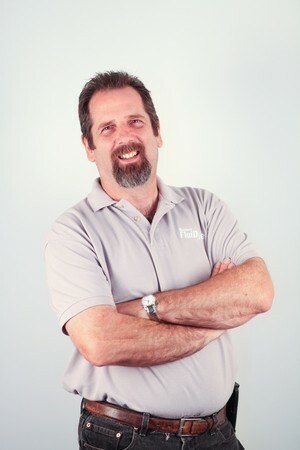 He is very involved in our Return Goods Authorization (RGA) process and is the primary contact for warranty reviews. Heather joined the FluiDyne team in 2014. She has 15 years experience in customer service previously working at John Deere Landscapes, Federal Mogul, and TRW. Heather’s willingness to learn about our products and helping our customers, makes her a great asset to the FluiDyne sales team! 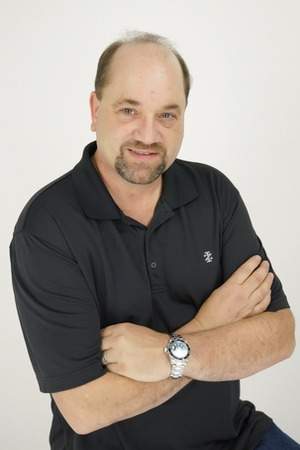 With over 15 years in the industry, Dave has the knowledge to assist customers thru complex sourcing situations. Dave directs the Core in Advance (CIA) program which allows us to quote and repair unusual fluid power products. 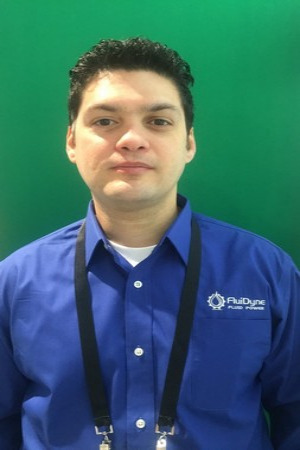 Edgar has worked in the Fluid Power Industry since 2004 as application and sales engineer for different Fluid Power manufacturers, as well as Fluid Power distributors. His technical customer experience with OEM’s, distributors, and End Users help us provide our technical solutions based on our customer’s requirements. 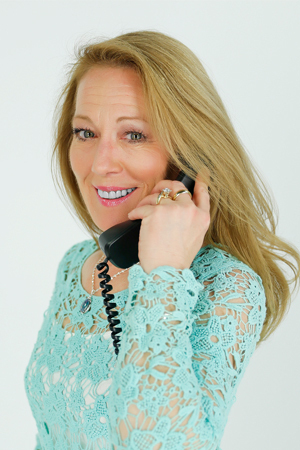 Ann McGuffie has over 20 years in customer service working with both OEM’s and distributors. She has a diverse product background including janitorial supplies, cutting tools, conveyor systems, pneumatic and hydraulic components and just about everything else in between. Ann’s thirst for product knowledge and commitment to customer service make her a great addition to our FluiDyne sales team! 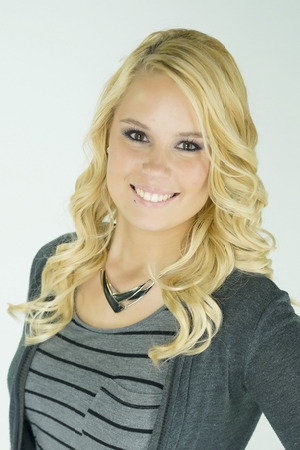 Margo Rentz graduated from Walsh College with a BBA in Marketing. She has been with FluiDyne since 2011. She is responsible for creating and delivering marketing ideas and activities. 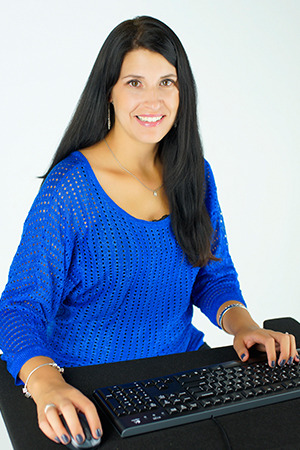 She creates marketing materials and manages projects and ensures the company messages are consistent. Projects include developing and maintaining our website while promoting FluiDyne products thru email, blogging, print advertisement, social media and e-newsletter channels. Margo also works in the sales department. She is a helping hand with entering purchase orders and quotes for our customers. 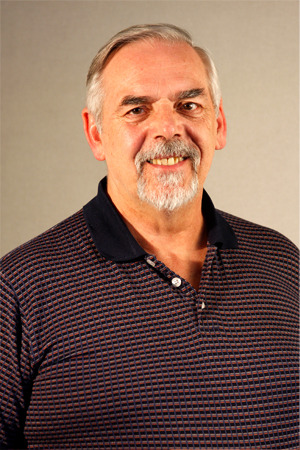 Cary Rydell has a fluid power background in hydraulics for special machine designs. 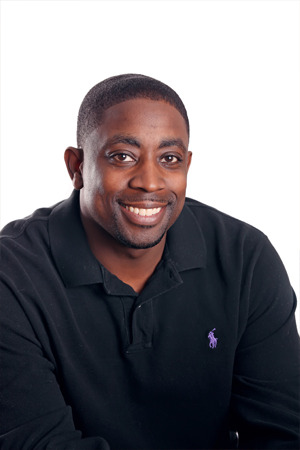 He has worked with OEM’s and suppliers serving the automotive industry including projects for Chrysler, Ford and GM. These project include pumps & valves incorporated into modular systems for the machine tool industry. Several of these designs used fluid accumulators for power and energy savings. 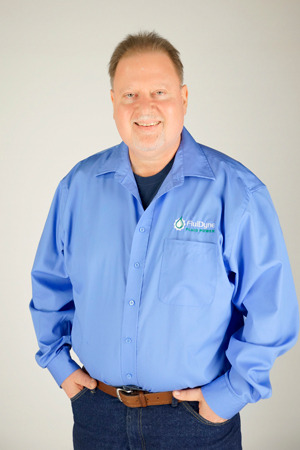 Gary Ashley has a very diverse and extensive background in the Fluid Power Industry having worked as a distributor salesman, worked as an application and service engineer, and consulting for a major machine tool builder which shipped equipment around the world and required startup & installation services. 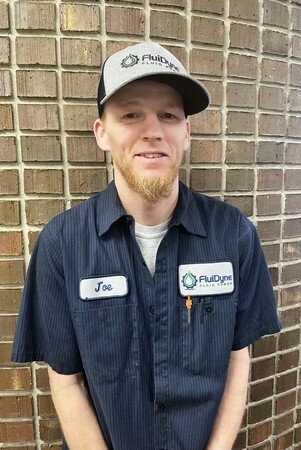 Gary is in our engineering department and his diverse background in application design, startup, and installation skills which will greatly assist him and FluiDyne to help answer your engineering questions. Scott Mason has been in fluid power sales and engineering for 20+ years, selling and servicing a broad range of products from fittings to hydrostatic drives. He earned his Fluid Power Specialist certification in 1996. In addition to his work in Customer Service, Scott is involved in processing warranty claims and helping customers application specific product recommendations. Scott has been awarded 2 U.S. Patents for high pressure fluid control devices, both used for air bag inflators. 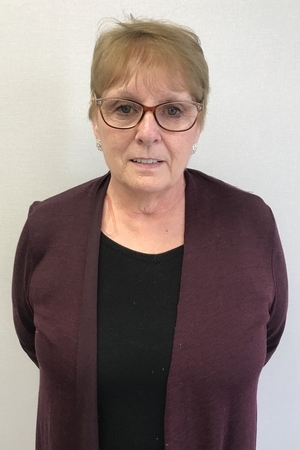 Debra Barriault works with our customers to help provide a steady supply of needed products through the ups and downs of the fluid power industry. She has provided creative suggestions to our customers on different methods of payment to ease financial obligation. Working with customers while keeping cash collection tight, enables us to hold down the costs of business, allowing FluiDyne to serve a wide range of customers with cost effective products. 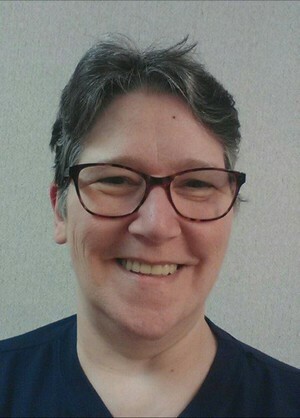 Sara has worked in the Fluid Power Industry for over 25 years. 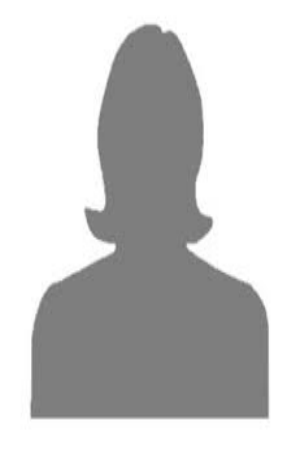 Most of her career was with a Parker-Hannifin distributor of connector products, where she worked in Purchasing, Operations and Customer Service/Sales. Sara also worked as a Purchasing Agent for a manufacturer of hydrostatic drives. 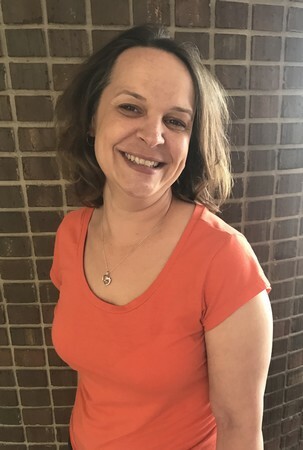 Bobbi joined our accounting team in January 2018. She had worked prior to this at a local general contractor office for over 12 years and has had experience in the field working with A/P, A/R and payroll processing. She graduated with an Associate Degree from Macomb Community College. Bobbi is responsible for reviewing our vendor invoices, processing, verifying and reconciling of same. She helps manage our financial transactions and records. She is also a great help to our purchasing team by helping them with non-inventory item purchasing and follow-up on past-due orders. Brett Wagner has an Associates Degree in Business Analysis from Macomb Community College and will graduate with a Bachelors of Science in Global Supply Chain Management from Wayne State University in the fall of 2019. He’s responsible for the daily updating of shortage, backlog, and current status reports by conducting an MRP material analysis. He also creates build programs and performs work order reviews in the production process. 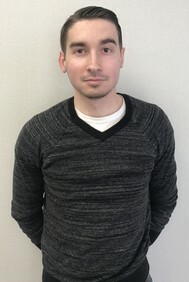 He’s involved in our Purchasing Department by completing many analyses including: purchase history, material orders, procurement scorecards, inventory accuracy, and slow-move inventory. Donna has a Masters Degree in Human Resources from Central Michigan University and has worked in the Human Resources field for over 30 years. She has experience in a variety of businesses including manufacturing, government contracting and legal. 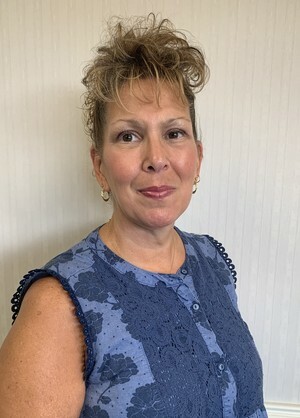 Donna has recently joined FluiDyne and brings significant HR experience specifically in recruiting, benefits, employee relations, safety and training. Donna’s wealth of HR experience supports FluiDyne’s efforts to remain an industry leader in the fluid power industry. 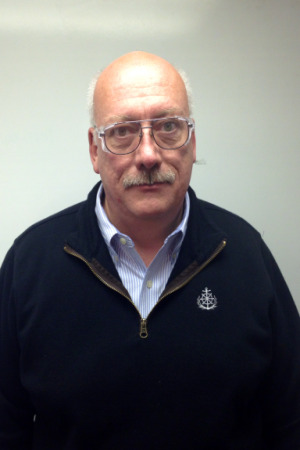 Doug has been with FluiDyne since 2013 and brings over 35 years experience in material systems management. Doug’s mission is to make sure we have the best possible inventory to support our customer needs. Nicole Farrell has been with FluiDyne for over 15 years. She has worked in Accounting, Customer Service and is now the Sales/Marketing Manager. Her experience and intense focus on serving the customers makes her a natural leader in the FluiDyne management team. Brett Houser has been in the fluid power industry for over 10 years. He spent the majority of his time in Re-manufacturing, Inventory, Assembly and assisted in a shop re-structure of FluiDyne. 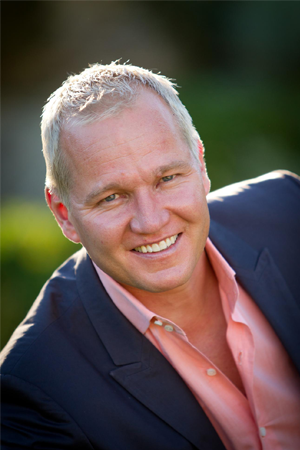 He moved into purchasing/supply chain management in 2012. He works diligently to make sure the supply chain and purchasing needs are met. 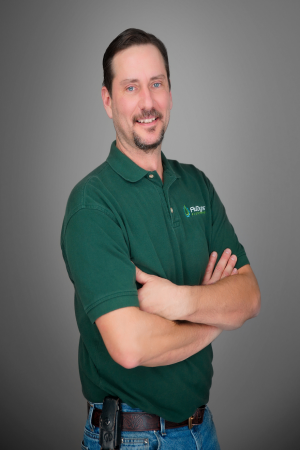 Andy has been with FluiDyne Fluid Power since 2008 and is the remanufacturing supervisor. Andy oversees the remanufacturing process of the hydraulic pumps and motors as well as maintains factory equipment, purchases factory supplies, and works in conjunction with the sales team. 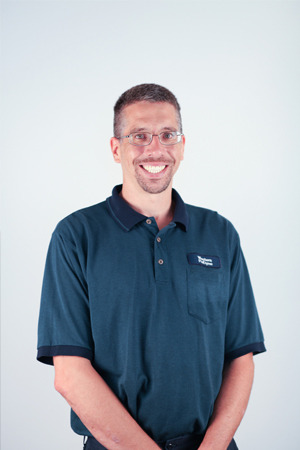 Andy has extensive electrical, mechanical, and machining knowledge which he applies on a daily basis at FluiDyne. One of the crucial parts of FluiDyne is our ability to build and ship specialized and exact hydraulic pumps and motors for our customers. With only a few hours to build, test, box and ship product, Jim is the key in managing this process which saves our customers both time and money. Twenty years of hands-on experience and a deep dedication to FluiDyne and our customers makes Will the ideal Manager of Quality Control and the guardian of the back door. Throughout the building, testing and shipping processes, Will reviews the work-in-process to insure we maintain our high commitment to quality by doing it right the first and every time.